They Call Me... 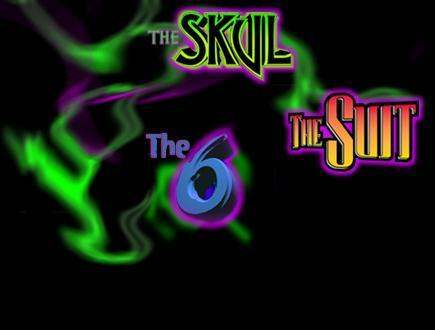 The Skul live online! COPYRIGHT ©1995-1997 VIRTUAL COMICS, INC. ALL RIGHTS RESERVED. LEGAL DISCLAIMER. SEND YOUR COMMENTS VIA E-MAIL TO [email protected].